While the winter wind still blows, many people have their sights on spring. Sunshine and outdoor play are a great part of spring and summer, and can be an incredible relief from the cold of winter. One activity that many enjoy during the warmer months is rejuvenating their home garden. When it comes to bringing your garden back to life, you’ll weed, gather more fertilizer, and plant new vegetables and flowers for the summer. Spring is a great time to understand and love the nature around us. For this reason, it is important that we use natural pest control methods for our beautiful spring gardens. Often, we turn to chemical solutions and sprays to help get rid of the little creatures that love to eat the plants in our garden. Unlike traditional pesticides, green insecticides can be created from essential oils as well as soap and other natural solutions. Soap spray insecticide is made from vegetable oil and a mild castile soap and is effective at getting rid of aphids, mites, and other tiny insects. The oil coats the bodies of the insects, blocking the pores they need to breathe. Some use neem oil, which is also a natural fungicide for powdery mildew and other common fungal diseases. Garlic spray is an insect repellent. The spray as pungent as its name suggests and, alongside chili spray, is a great addition to your garden. This natural garden pest control can be liberally sprayed onto your plants without harming them. What is more, these liquids can be found around your home, so garden pest control is much easier than you think. It is important to remember that not every pest in your garden is harmful. Not every insect in the garden is a menace. For example, damsel bugs feed on aphids, small caterpillars, leafhoppers and other little pests that love to chomp on your plants. They can be collected from alfalfa fields. Ground beetles are also quite beneficial, as they prey on slugs and cabbage maggots, which can hurt the quality of your soil. 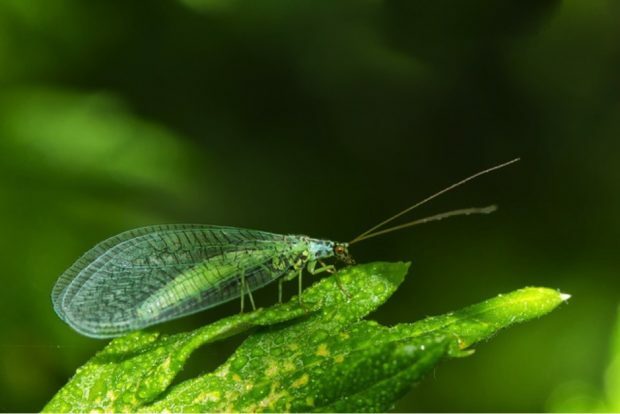 Lacewings can be attracted to Angelica, cosmos and sweet alyssum flowers, and they love to chew on aphids, caterpillars, and mealybugs. It is often said that tomato plants themselves serve as effective garden pest control. As a member of the nightshade family, the tomato plant is planted to control insects such as aphids and other tiny pests. As much as we’d all love to be the expert, it is sometimes necessary to call in a professional. Call friends and family for pest control referrals, read through expert reviews of pest control providers, and find the best company in your area for home pest control. For both your home and your garden, choose a professional that has your needs in mind before inviting them in. When it comes to enjoying the incoming warm weather, insects can really be a bother. 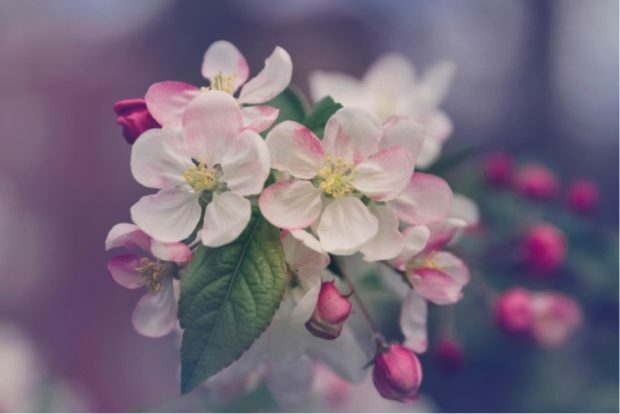 Whether you’re worried about the bugs chomping on your flowers or which insects your plants are attracting to your home, pest control is best when done naturally.